House and Senate lawmakers say they could easily reach a border security deal. The question remains whether President Trump will sign it. 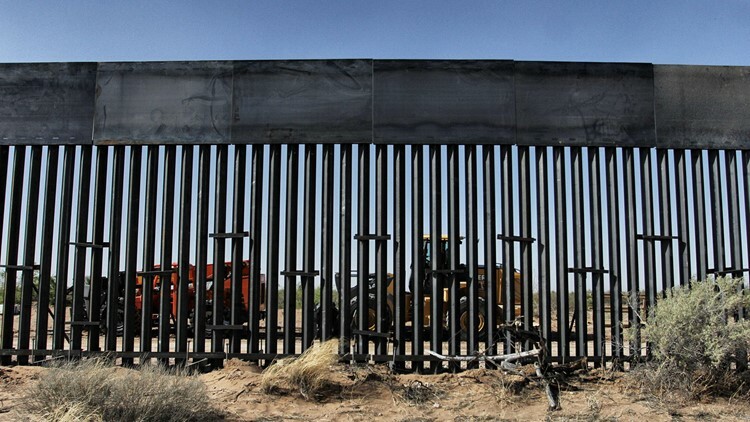 WASHINGTON — Capitol Hill negotiators are hopeful of an agreement as they officially kick off talks on a homeland security spending bill that is trapped in a stalemate over President Donald Trump's long-stalled border wall.